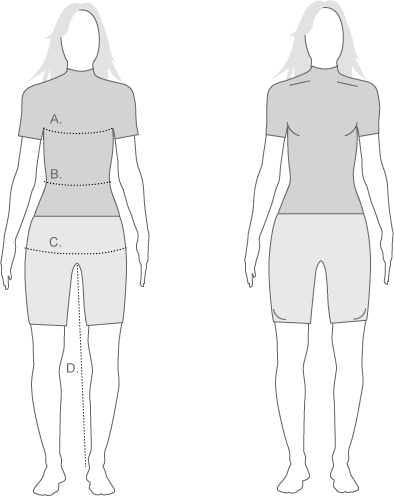 Castelli’s Women’s Free Tri Shorts weigh in at an astonishingly lightweight 85g, but they’re no less packed with helpful features for all three stages than the heavier choices on the market. Star of the show is the KISS Tri seat pad within the chamois, which adds a rather kind level of padding when you’re in the saddle, becoming significantly more slimline when you hit the water or the road. The GIRO Air gripper around the bottom of the legs keeps it all perfectly in place and allows more air to circulate, the form-fit is close for a more aero experience and flat lock seams reduce both drag and chafing.